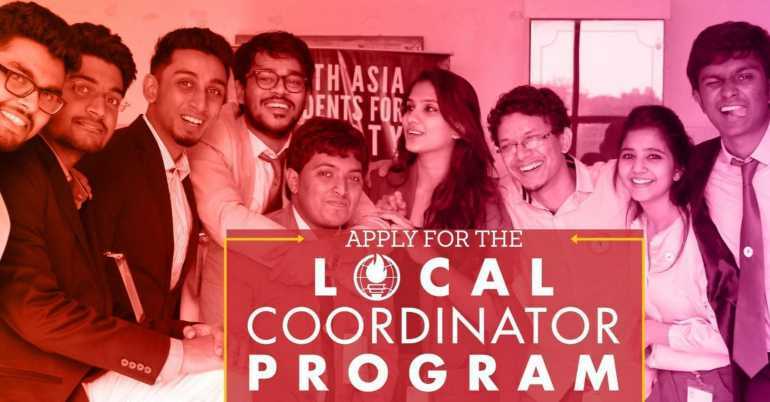 Applications are open for the 2018-2019 Students For Liberty Local Coordinator Program – South Asia. The Local Coordinator Program is a platform for young liberal individuals to meet other like-minded people, learn more about the philosophy of liberty and assume leadership positions in the global students’ movement for liberty! The Local Coordinators (LCs) go through a summer training to realise their potential as SFL leaders. Students For Liberty is the world’s largest network of pro-liberty students. 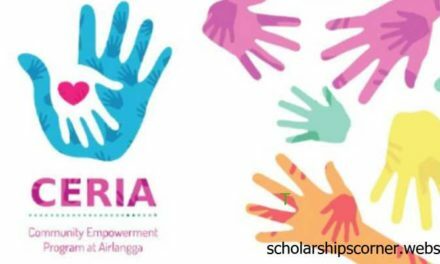 Their focus in South Asia is to help students become informed and critical thinkers about ideas pertaining to the political economy of their nation. An uninformed and passive exercise of thought leads to bad judgment, and bad judgment leads to support for bad policies. Students For Liberty believes that in the marketplace of ideas, the good ones root out the bad ones. But the ideas of freedom – individual rights, toleration, rule of law – that have been the foundation of successful nations are poorly represented in mainstream dialogue. That is why a lot of young people do not associate with the views of any major political party. They want to affect positive change, not by protest or demonstrations, but by creating a movement that is focused on disseminating the right ideas through passionate student leaders who agree with our vision and strategy for social change. As an SFL Local Coordinator, you will have an enriching academic experience during your term. Students For Liberty will run an online summer training on SFLAcademy.org to give you a basic understanding of libertarian ideas on a few broad topics. The most engaged students will be invited to attend a fully-sponsored retreat in July to spend a weekend with other Local Coordinators! Retreats are a great time to make new friends but students take away a better understanding of ideas they learned in the summer. They host a couple of great speakers, organise Socratic seminars and discuss more advanced topics in political economy. The rest of the semester will be organised around learning more ideas and becoming better at articulating your views on issues that you care about! Environment? Women’s Issues? Privacy? Personal Liberty? Corruption? Education? You choose. We want to help you become the most articulate defender of those issues that you care about! Fill the application form for the LC Program. Your application will be reviewed and you may be contacted by an SFL leader for an interview. We will write back to inform whether or not you’re progressing to take the Academic Training. 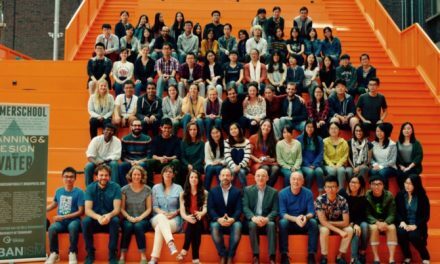 You will be invited for SFL’s Academic Training on SFLAcademy.org which you must finish in 6 weeks. We will invite the best performing candidates from those who finish the Academic Training to join us in the final stage of the LC Program. The best applicants will make it to the final phase where they will be invited to attend an all-expenses-paid Local Coordinator Retreat in July. Attendance at the retreat is important for continuation in the Program. Application Deadline is not given so apply as soon as possible. 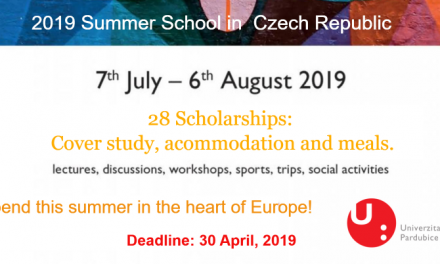 2019 Summer School in Czech Republic – Spend Summer in the heart of Europe!